Protostar & MakO, Zomboy, Alvin Risk, Dodge and Fuski, Chimeric and more. 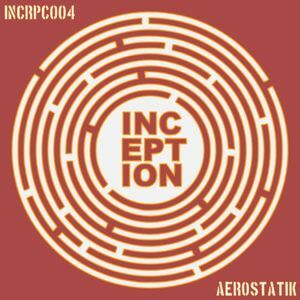 My 30 minute addition to the Inception Podcasts, heavy dubstep right the way through. Enjoy!